Carter Kieboom, the Nats No. 2 prospect (34th overall), was named the Nationals Minor Leaguer of the Year in 2018. In total this season, Kieboom hit .280, with 16 home runs, and had 69 RBI. 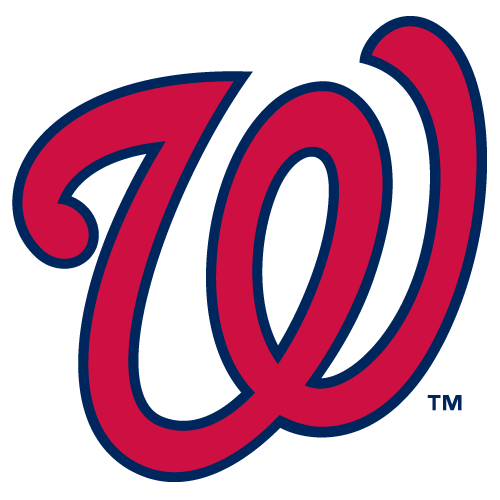 Kieboom, the 21-year-old younger brother of Nationals catcher Spencer Kieboom, was drafted by the Nats in the first round of the 2016 MLB Draft from Walton High School in Marietta, Georgia. He is a shortstop that has quickly risen as a top prospect for the Nats. This past season, Kieboom played with the Potomac Nationals and the Harrisburg Senators, but it was with the Senators where he did really well.He was named a Carolina League All-Star, and he also played in the MLB Futures Game, being one of only two Nationals, the other being 17-year old shortstop Luis Victoriano Garcia. Kieboom is a kid you can expect to play in the Majors in 2019. Along with Juan Soto, Trea Turner, Victor Robles, Andrew Stevenson, and other young talent the Nats have, fans should be excited about what’s coming along.